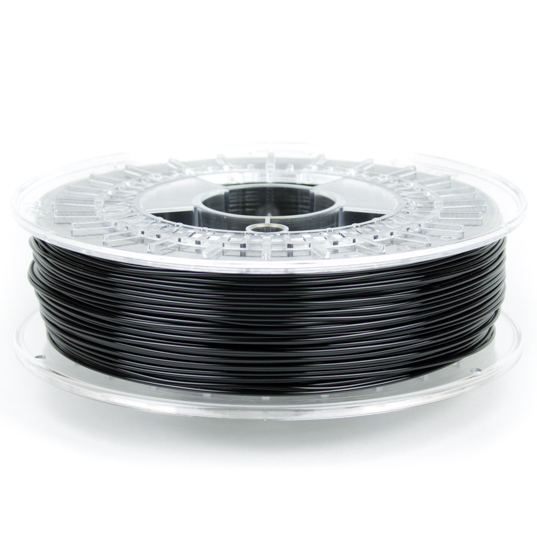 750g spool of Black ColorFabb nGen 3D printer filament, sold in both 1.75mm and 3.00mm (2.85mm) diameters. 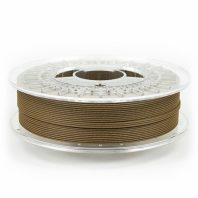 The 2.85mm diameter filament is ideal for your Ultimaker 3D printers. 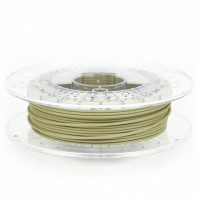 ColorFabb nGen is made using Eastman Amphora™ AM3300 3D polymer. 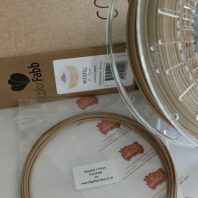 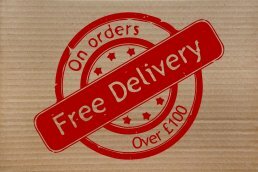 The filament produced has a low odour and is Styrene free that is less sensitive to moisture than a lot of other filament materials. 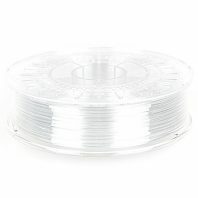 nGen has very good flow properties with a higher glass transition temperature than PLA which means it is better for bridges than conventional PLA filaments. 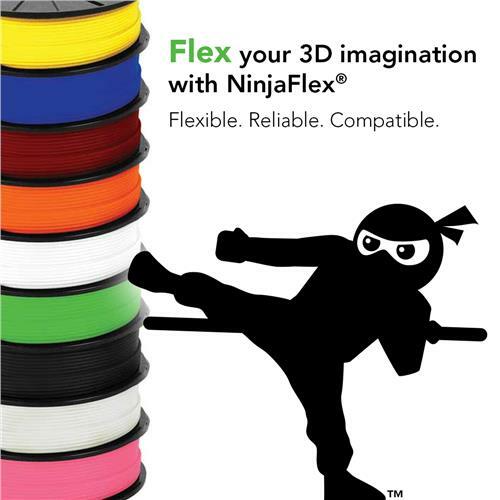 ColorFabb’s nGen as great stability meaning that your prints will stay looking good for longer. 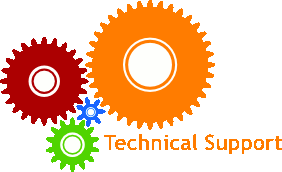 It also has a wide operating temperature range meaning that it can be used across a broad range of platforms but still produce a high quality and detailed finish.